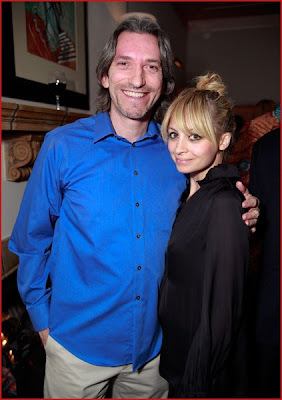 On April 29th Nicole Richie attended a charity event 'Peace Please'. The event was held to raise awareness of Children at risk around the world. As i work with Children, i understand the vulnerability of them. So many children around the world are vulnerable and occasionally some Children's devastating situations go unknown so i find it very important to raise the awareness of vulnerable Children, as we should all take an active part in preventing Children from harm. 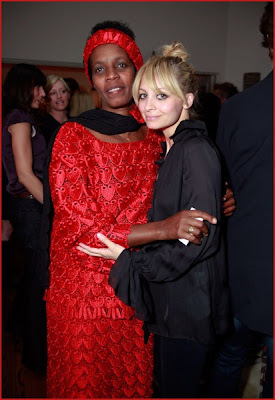 Here is Nicole Richie at the 'Peace Please' event with John Prendergast..
Nicole Richie was also pictured with humanitarian Rose Mapendo.